Now that late summer is upon us and we have even seen the first glimpse of fall with a couple of 60 degree nights, it is definitely worth noting the amount of rain we have seen this summer versus years past. 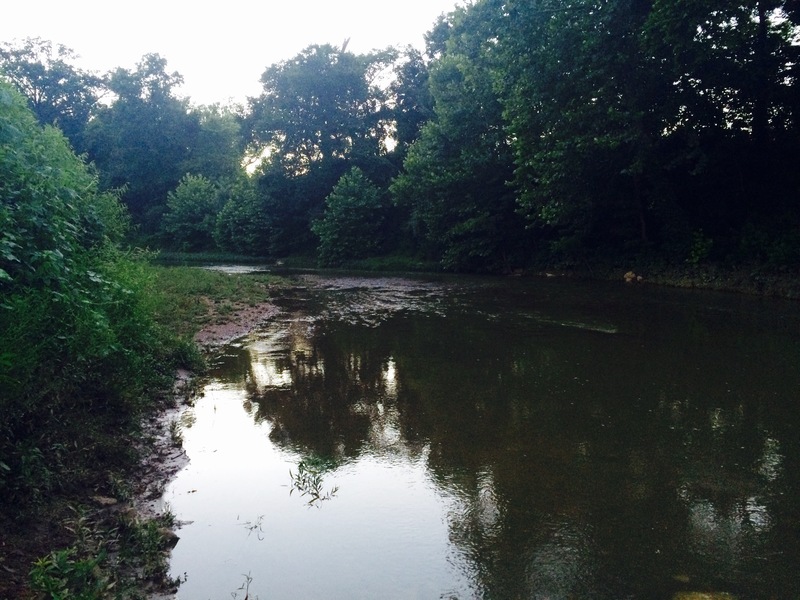 Late August usually finds the water levels in the Harpeth River at some of their lowest, with residents seeing the first of the falling leaves while walking across crunchy grass. I for one am mowing more than usual these days, especially while waiting for the high water to drop and clear up some. 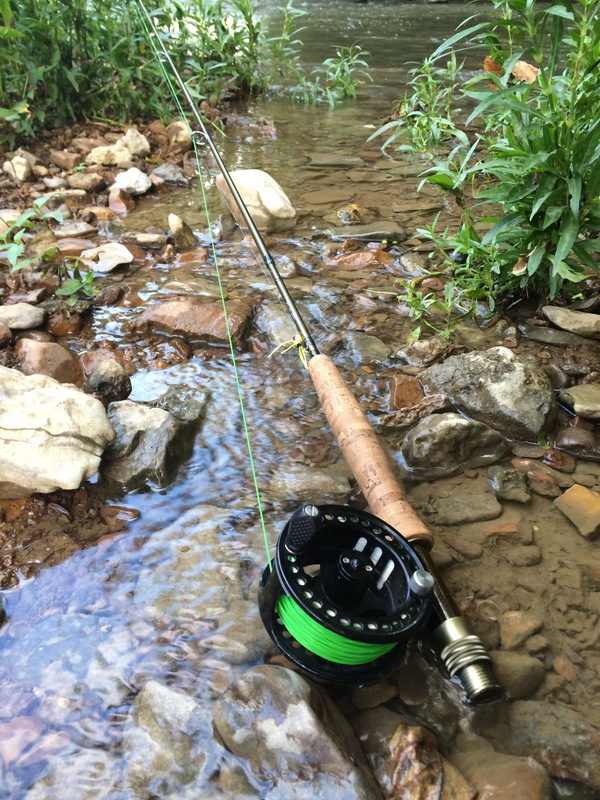 2016 has proven to be an entirely different animal for the river especially, with higher water levels being enjoyed by the fish and especially those of us who use the river on a recreational basis. The fish see the benefit of high water from a security and feeding standpoint, as cloudy/stained water provides them with additional cover, and stronger currents stir up many additional feeding lanes and options for them. Bigger fish have a tendency to broaden their horizons and move around more in higher water conditions, which can be very fruitful for anglers in the right place at the right time. From a recreational standpoint, the high water gives boaters the opportunity for quicker floats and even eliminates the need for portaging in some situations. While this is in no way an endorsement to go float the river when it is maxed out and looks like chocolate milk, ideal recreational floating levels occur 2-3 days following a rain event. And of course, life jackets should be worn. 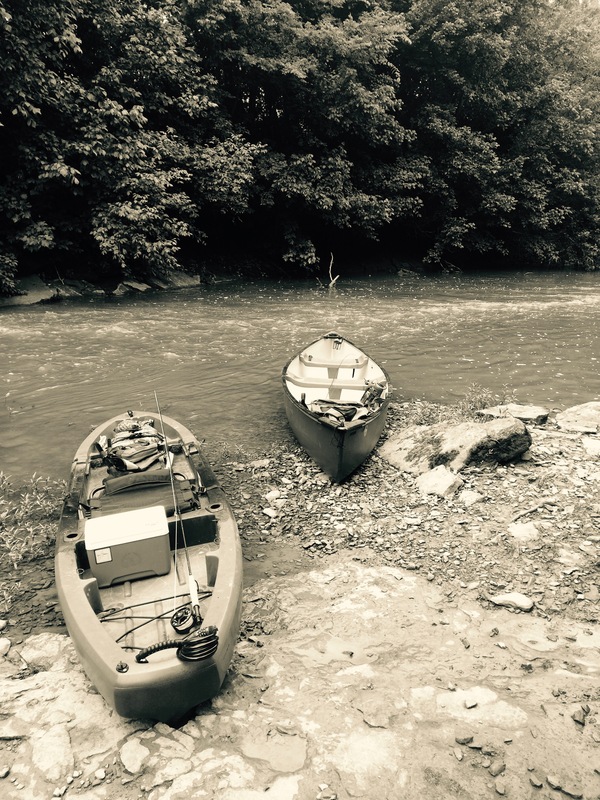 The rain in August alone have brought the river up on several occasions and have been scattered enough to maintain strong water levels that benefit boaters and anglers alike. At the time of this writing the river is dropping from some strong rains over the past weekend, and I find myself more than anxious to drop the boat in and knock on the door of some fishing holes to see what’s new. The most encouraging thing about the water levels this summer has been the steady amount of boat traffic that the Harpeth is seeing. While that may not be what many die-hard anglers want to hear, it is the truth. 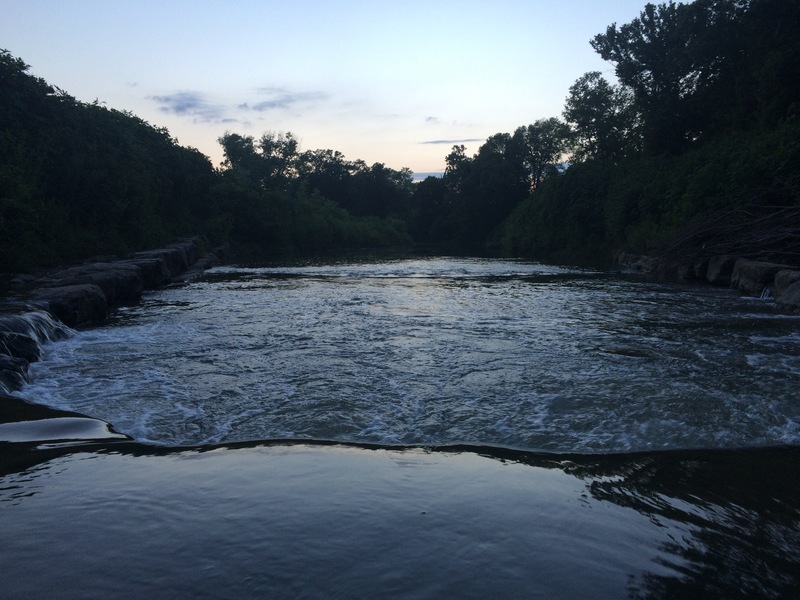 The Harpeth is being noticed, and most of all, the Harpeth is being enjoyed. Let us not forget that we are all stewards of this resource and leave it cleaner than you found it. Until next time, I hope to see you on the river!